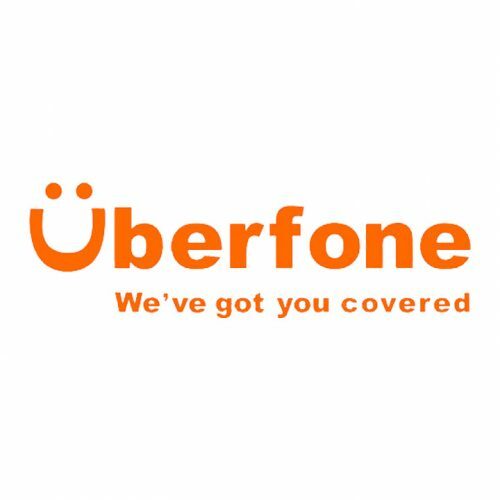 Uberfone have a wide range of mobile phone and tablet accessories and stylish covers to suit every taste and budget. 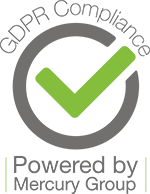 Everything from gel cases to high quality leather cases to not only enhance the look of your phone but also to protect your precious handset from most eventualities costing £4.99 – £19.99. 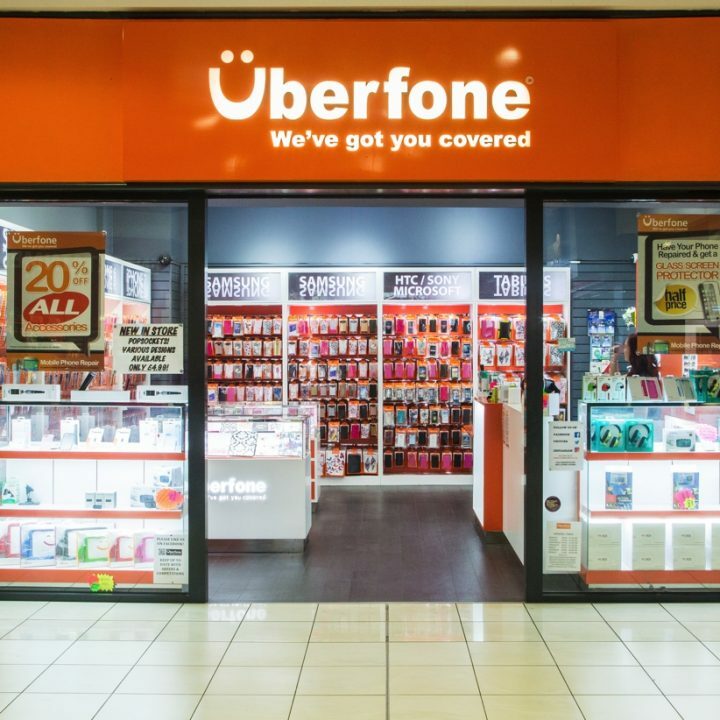 Uberfone is also proud of their state of the art repair centre housing the ‘best in the business’ qualified Mobile Technology engineers.